According to a new insider report, Netflix is internally very happy with how The Witcher is shaping up, and is already thinking about greenlighting multiple seasons before the first season even airs. The report comes way of KC Walsh, EIC of Geeks WorldWide and a known DCEU insider with a history of reliable information. According to Walsh, Netflix is "very happy" with The Witcher, which presumably means how season one is coming together. Further, it is apparently ready to the pull trigger and order more seasons either before season one airs or shortly after. As Walsh suggests, if this is indeed the case, Cavill's schedule is about to be pretty busy, which could just mean his Superman days are done, at least for awhile. Of course, all of this should be taken with a grain of salt like any other report or rumor. The only thing worth going to the bookies on is official confirmation or sometimes leaks, but it's best to never get too attached to any unconfirmed information. That said, Walsh is known for this type of reporting, unlike many others who purport to have insider information. Still, even if Walsh is on the money, things change. Maybe Netflix waits until the first season airs and then it bombs. It's unlikely, but it could happen. 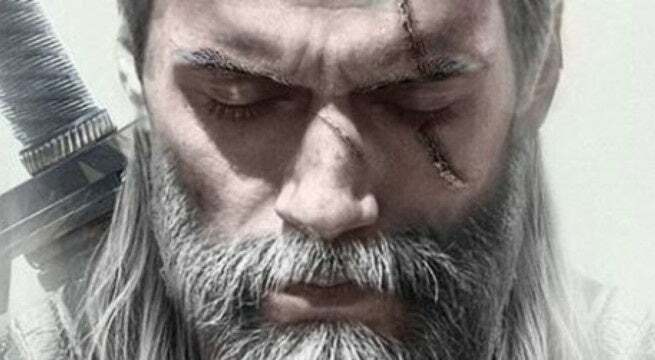 The Witcher's first season is set to release sometime in 2019. Unfortunately, Netflix has yet to divulge a specific date, but we do know it will follow the standard Netflix formula of eight episodes. As always, feel free to leave a comment letting us know what you think. Are you looking forward to watching The Witcher?